Of course, the most powerful way for insurance companies to make sure that policyholders remain ignorant of their actual options is to place a gag on the mouths of life insurance agents (i.e., the same trusted folks who sold the policies) and prevent them from informing consumers of the alternatives that exist to lapsing or surrendering the policy. This practice of silencing agents from informing their clients about alternatives to lapsing or surrendering their policies may be a dirty little secret to consumers, but it’s well known inside the industry. 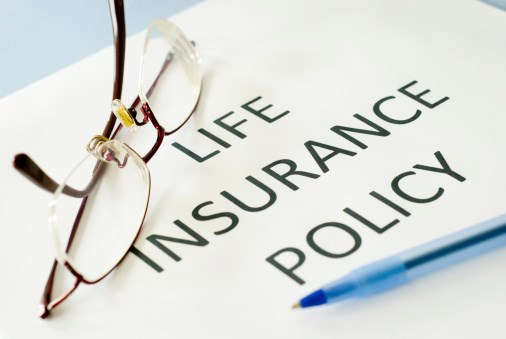 In fact, both of the Georgia bill sponsors — Sen. Marty Harbin (R) introduced the Senate version and Rep. Carl Rogers (R) unveiled the House version — are former life insurance agents. Moreover, the life insurance industry has actively lobbied against efforts to promote greater consumer disclosure with respect to informing policyholders of options available to them that may be far more financially beneficial than lapsing or surrendering a policy they no longer need or can afford. In fact, even the historic Georgia law was initially introduced 15 months prior to its passage and signature by Gov. Deal, and was only passed by the state legislature after being stripped of other proposed requirements that would have been in consumers’ best interests. Click Here to see actual article.